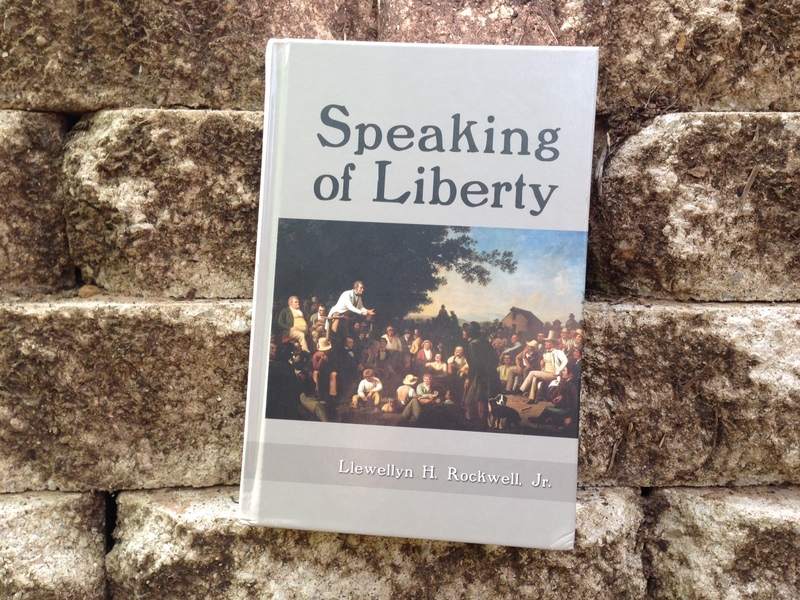 It is always a treat to see one of my articles at lewrockwell.com. This week, I am especially pleased to see three of my articles on the website. My article “Judge Napolitano: Why the NSA Loves the USA FREEDOM Act” is a featured article on the lewrockwell.com homepage today. Earlier this week, Lew Rockwell referenced my articles “The Washington Post’s Gross Mischaracterization of Ron Paul’s Message” and “Judge Andrew Napolitano: Mass Surveillance Will Continue Even Without PATRIOT Act Section 215” in Rockwell’s Political Theatre blog.